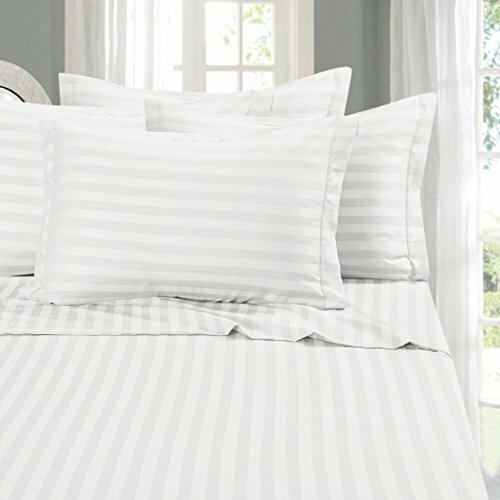 Transform your bed into a dream space with 500-thread count, 100% cotton sheets featuring a classic woven damask stripe. These lush, breathable sheets are designed to keep you cool and comfortable all night long. With a silky sateen weave, your bed will look elegant and feel silky and soft every season, no matter what your taste or décor. At California Design Den, we craft our luxury bed sheets with the highest-quality materials. By using pure cotton yarns, we ensure our sheets offer extreme durability, superb breathability, and a comfy feel. Our cotton is combed to filter out impurities and then hand stitched by artisans around the globe. This attention to detail helps us ensure that your new bed sheets bring you a smooth, luxurious sleep experience you'd expect from the ultimate hotel-quality sheets. 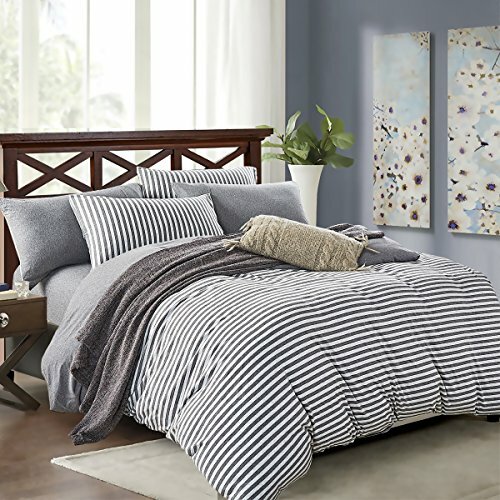 This 500-thread-count, pure cotton set isn't just thoughtfully made and beautifully designed, it's lasting and easy to care for at home. Our fitted sheets feature deep pockets so they'll fit your mattress perfectly, and a SmartTag allows you to tell the top from the side at a glance. Whether you're in search of top sellers, celliant sheets, or cozy flannel sheets to give as a gift, these cotton sheets won't disappoint. WHAT ARE SATEEN SHEETS? Sateen -It don't describe the material from which the sheets are made. Rather, It describe a type of weave and a production process used to construct the sheet. 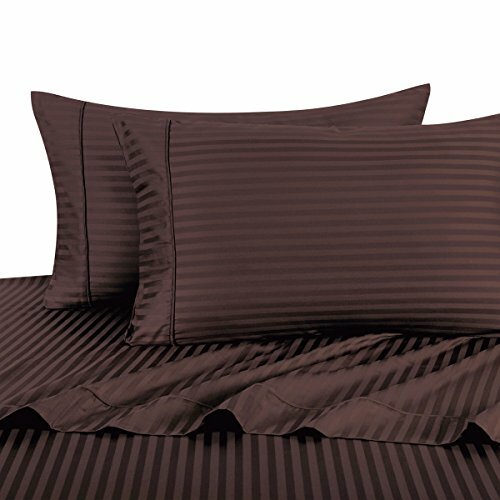 Sateen sheets are woven to create a silky smooth surface with a luminous sheen and is known for its drape. It is usually a little thicker and more tightly woven. 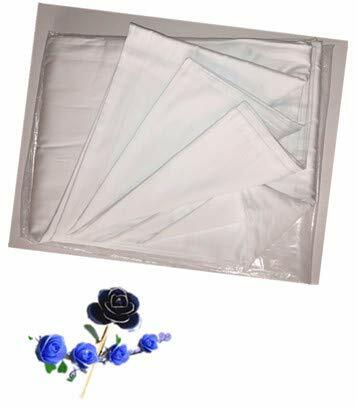 OUR MATERIAL This Sateen Sheet was made in 100% Cotton and with 400 thread, It is more breathable and natural making it comfy any time of year, good for those with sensitive skin . LUXURY FEELING If you've ever enjoyed a comfortable rest in a high-end hotel, you most likely slept on Pure cotton sheets with Sateen weave. The ultimate in everyday cotton luxury. Premium blend of craftsmanship, our linens are designed to offer a unique and sophisticated sleeping experience as you would find in a hotel. This fabric has desirable characteristics such as stain resistance, breathing ability, luxurious appearance and easy cleaning. BUY AUTHENTIC: Only products sold by California Design Den and Fulfilled by Amazon are authentic California Design Den products. Products sold by other resellers are unauthorized and are fake. What's Duvet Cover? A duvet cover is essentially a fabric bag for a comforter. It works almost the way a pillowcase covers a pillow. The only difference: A duvet cover is typically closed with buttons, zippers, or ties. Duvet covers do two jobs: First, they protect comforters from dust, sweat and dirt (this is important, because down comforters should only be washed every one to three years). And second, as one of the largest visual elements in the bedroom, they serve as a key anchor for the room's overall style-and, happily, one that's easy to change when you're ready for a new look. Why Buy From US? 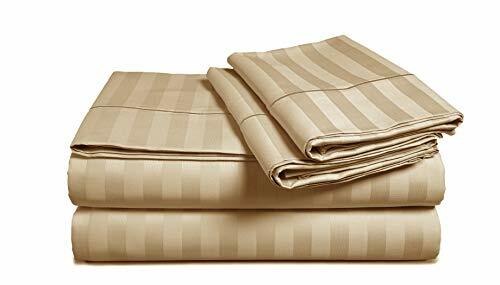 We bring you exceptionally soft luxury duvet cover set at an affordable price! 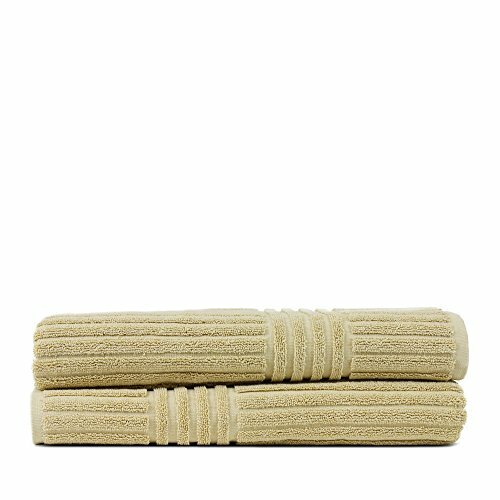 Easy care thin breathable natural cotton that last! Stylish design instantly brings a fashion forward look to any room's decor! 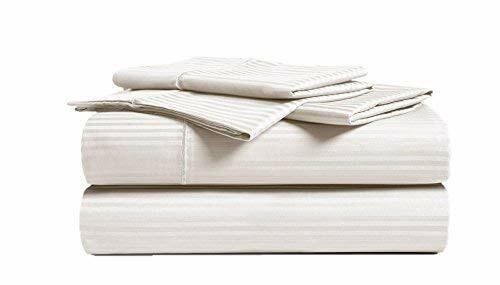 Full/Queen size includes:1 x Duvet cover: 90" x 90" 2 x Pillow shams: 20" x 26" King size includes:1 x Duvet cover: 104" x 90" 2 x Pillow shams: 20" x 36" Easy Care:Wash bedding set separately before first use. Machine wash in cold water; gentle cycle.Do not bleach.Tumble dry on low heat. Note: Sizes are in inches and may vary by +/- 1/2". 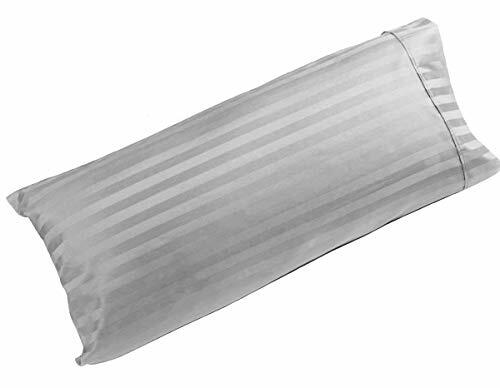 Buy Now - Limited Time Offer - Two Free Pillow Cases Included Luxurious Goose Down Alternative Comforter Provides Medium Warmth For Year Round Comfort Queen Size Comforter is 90" x 90". Box-stitching design to avoid any shifting in your comforter. 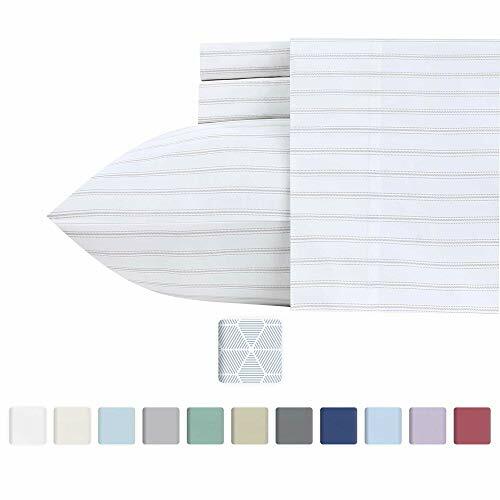 600 Thread Count 100% Cotton Cover. Hypo-allergenic - Allergy Free. Luxurious Filling with 750+ Fill Power, 50 Oz Fill Weight. Corner Tabs to anchor comforter in place. 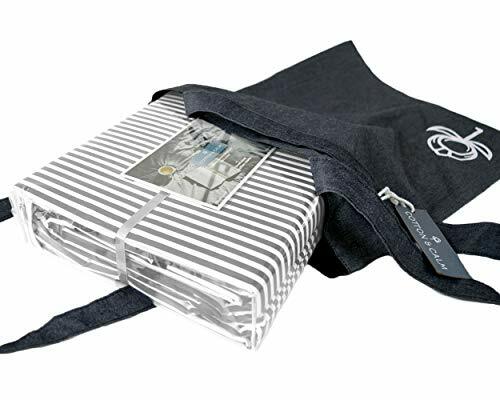 Brand New & Factory Sealed - 100% Goose Down Alternative Comforter in a Beautiful Zippered Gift Package. 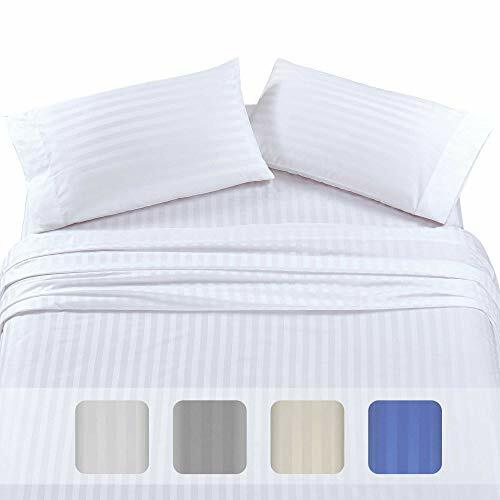 Wrap yourself in these luxurious 600 Thread Count 100% Cotton Goose Down Alternative Comforters that are truly worthy of a classy elegant suite, and are found in world class hotels. What's Duvet Cover? 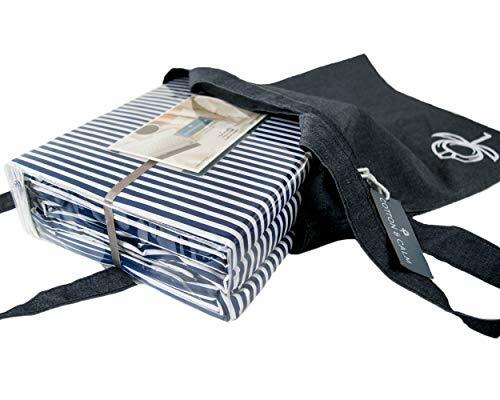 A duvet cover is essentially a fabric bag for a comforter. It works almost the way a pillowcase covers a pillow. The only difference: A duvet cover is typically closed with buttons, zippers, or ties. Duvet covers do two jobs: First, they protect comforters from dust, sweat and dirt (this is important, because down comforters should only be washed every one to three years). And second, as one of the largest visual elements in the bedroom, they serve as a key anchor for the room's overall style-and, happily, one that's easy to change when you're ready for a new look. Why Buy From US? 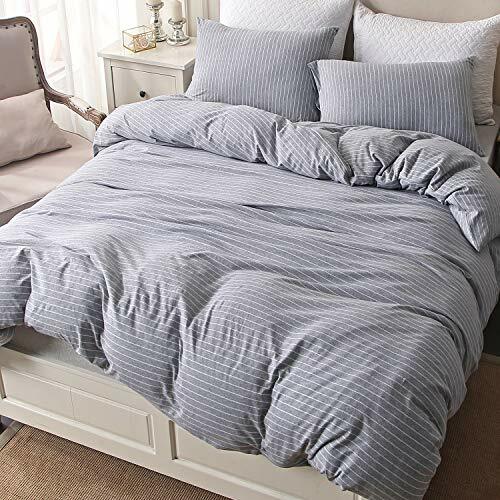 We bring you exceptionally soft luxury duvet cover set at an affordable price! Easy care thin breathable natural cotton that last! Stylish design instantly brings a fashion forward look to any room's decor! 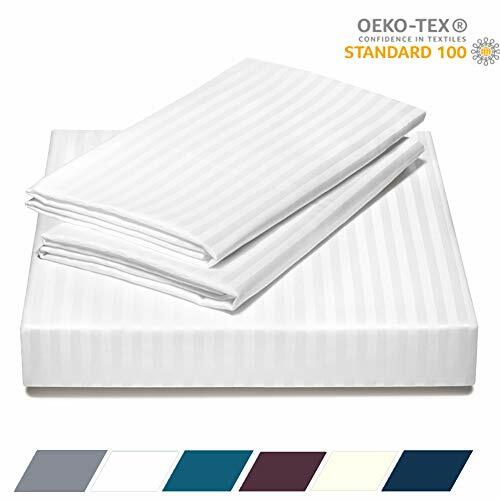 These luxurious 600 count linens are some of the most sought after sheets for the discerning Plush Cotton connoisseur. Discover why 600 Count Plush Cotton sheets are sought after by so many. What is the secret to Plush Cotton? Plush Cotton fibers are twice as long as a standard cotton fiber. A longer fibers creates a finer spun yarn. 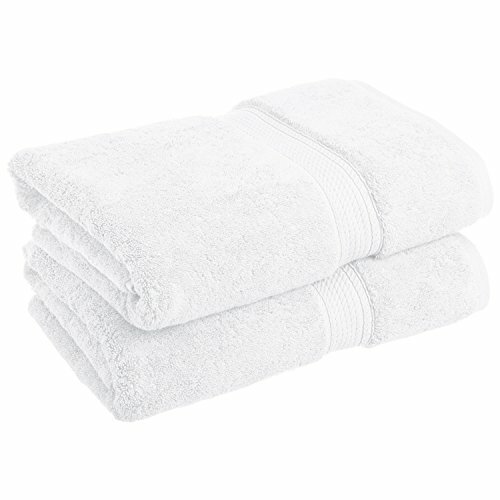 The longer fiber gives 600 count Plush Cotton sheets their signature drape and softness. Long staple, 100% Plush Cotton yarns are woven into this sumptuous fabric and then double-finished to create the ultimate in soft sheets, pillowcases, duvet covers, pillow shams and accessories. No detail was overlooked in the careful crafting of these 300 thread count sheets. 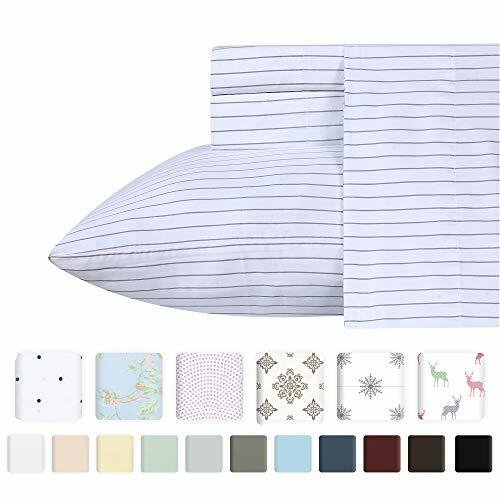 The 100% COTTON fabric is woven using fine yarns, so although it is a high thread count, it is medium weight and perfect for use on warm or cool nights. 100% cotton fibers are ideal for those with sensitive skin as well as comfort and breathability. The fabric is expertly finished to ensure its SILKY SOFTNESS, LUSTROUS SHEEN, and WRINKLE RESISTANCE. We have added more stitches to the hems than any other competitor, ensuring the hems never fall apart. These sheets have been PRE-SHRUNK, so they will not shrink if laundered properly. Wash in warm water, dry on medium heat, and take out of the dryer as soon as they are done, or just before they are fully dry. Please check your care tags to be sure they say Buybackcy Soft Flat Sheet! If you are not exceedingly impressed, return it for a full refund with our 30 DAY, NO QUESTIONS ASKED GUARANTEE. Please contact us immediately if they are anything less than 5-star quality! 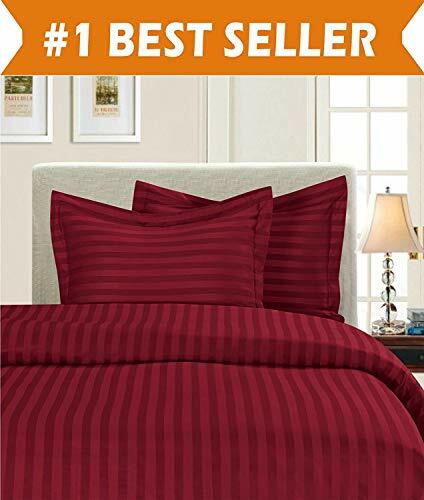 Compare prices on Luxury Pure Cotton Stripe at Elevelist.com – use promo codes and coupons for best offers and deals. We work hard to get you amazing deals and collect all avail hot offers online and represent it in one place for the customers. Now our visitors can leverage benefits of big brands and heavy discounts available for that day and for famous brands.